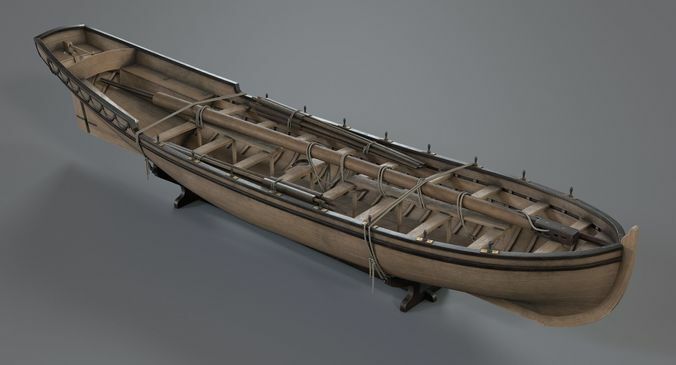 Realtime model of longboat pinnace that was used on the medieval ships. Fully game ready. Good for closeups.